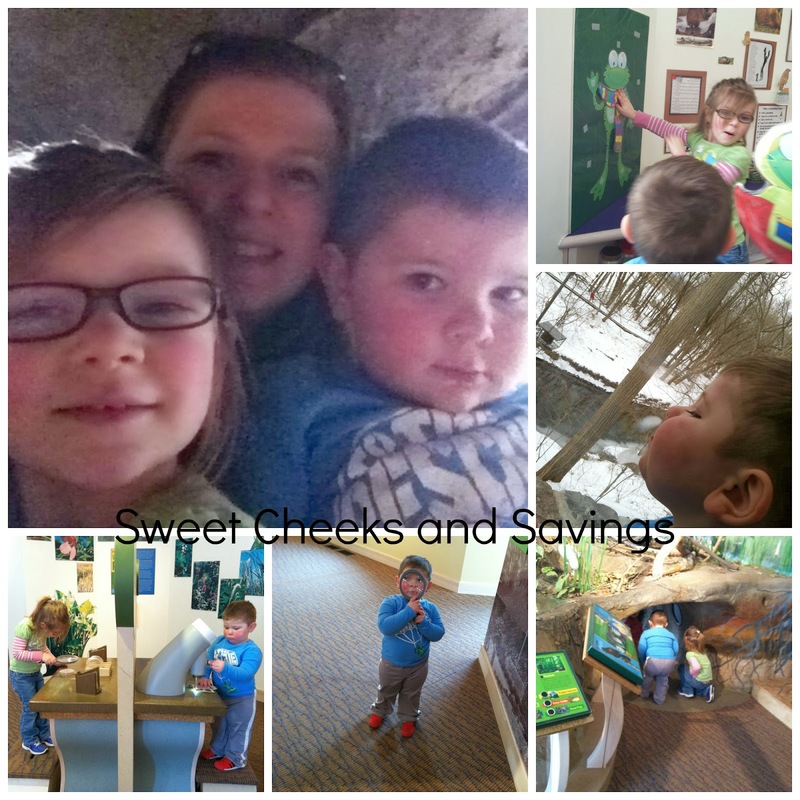 A fun day at Wildwood Park Nature Center! Thanks! We had a great time and these kids get more and more cute by the day!